Ireland’s first Fashion and Technology Startup Weekend sponsored by Bank of Ireland is coming to WeWork, Iveagh Court in Dublin on Friday, March 23 – 25, 2018. Ireland’s first Fashion and Technology Startup Weekend is coming to Dublin, supported by Bank of Ireland a long-term supporter of Startup Weekend across Ireland. Book your tickets here. That’s great, but what is FashTech? FashTech is the intersection between the two industries of fashion and technology. Until now both industries have sat side by side one another, never fully grasping what the other side does. Technology today is having a transformative global impact and now looks to be hijacking the fashion industry. When people are asked to think about fashion, thoughts come to minds such as clothes, identity, personal choices, comfort, protection and expression. You wouldn’t be wrong to think the same. As the rest of world rapidly moves with the times, fashion is only at the beginning of where we can see a tech cross-over. Technology comes in to play as it looks to amplify your expectations of what the future of the fashion industry holds. Experience, usability, convenience, individualism and opportunities all emerge when fashion shows its open and collaborative side, where embraces and integrates new technologies. So what does the FashTech landscape look like right now? Think disruptive. Technology is now being woven into every aspect of the fashion ecosystem and breaking barriers. 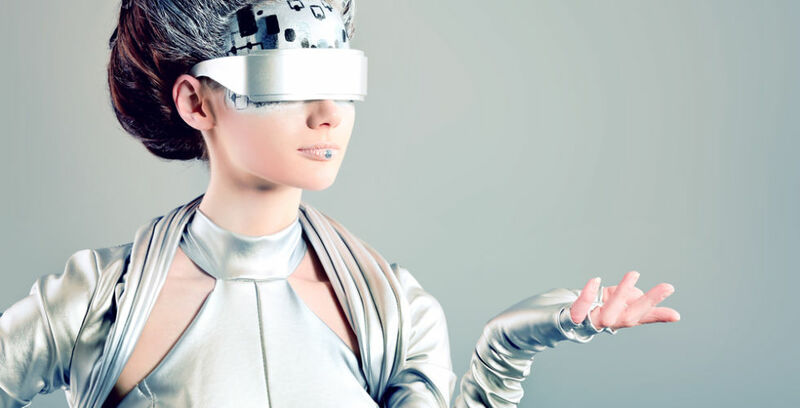 Some of the uses of technology and its applications can be seen in wearables, smart-textiles, 3D printing, augmented and virtual realities, IoT, the blockchain, retail technology, sustainability and AI. The list is endless and will continue to grow with the advancements in technology and the openness of the fashion industry. Ah so it’s a global thing, gotchya, so what does this have to do with Ireland? Ireland with its reputation as ‘Europe’s tech hub’ is a breathing ground for all new technologies and is accessible to the majority. A techie’s dreamed up playground is here in Ireland, now all we have to do is find where it becomes interesting when you introduce fashion into the equation. Below are some of the experts we will have on hand ready to start the conversation of FashTech here in Ireland. So join us on the March 23-25 for Startup Weekend Fashtech supported by Bank of Ireland where we will bring together designers, developers, marketers, entrepreneurs and experts to start the conversation and look at transforming the fashion landscape. Pitch your idea or take part in a team where, in 54 hours, you will have gone from having a concept/idea to pitching your startup in front of a panel of expert judges. 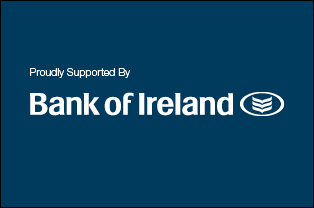 Sponsors of Techstars Startup Weekend are Bank of Ireland (platinum); Zalando and Glohup (gold).